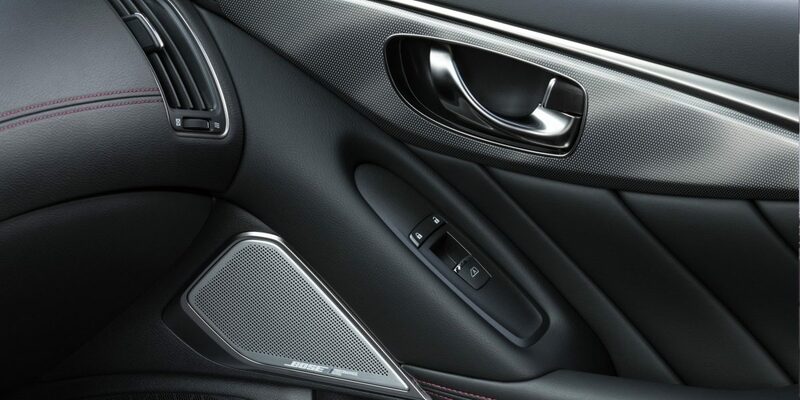 Daring design. 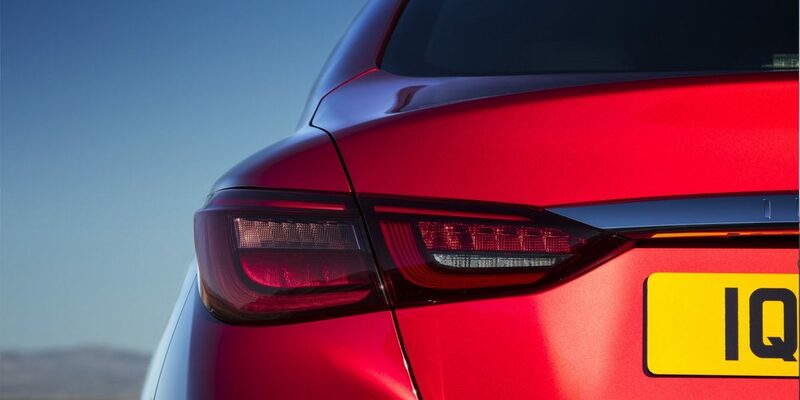 Enhancing performance. 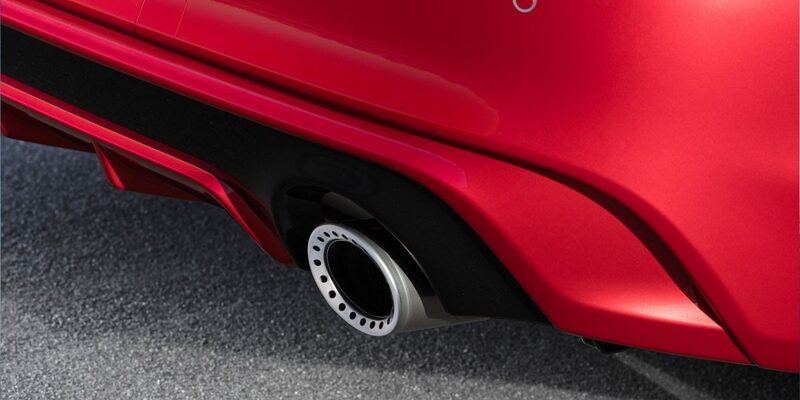 World first technologies. 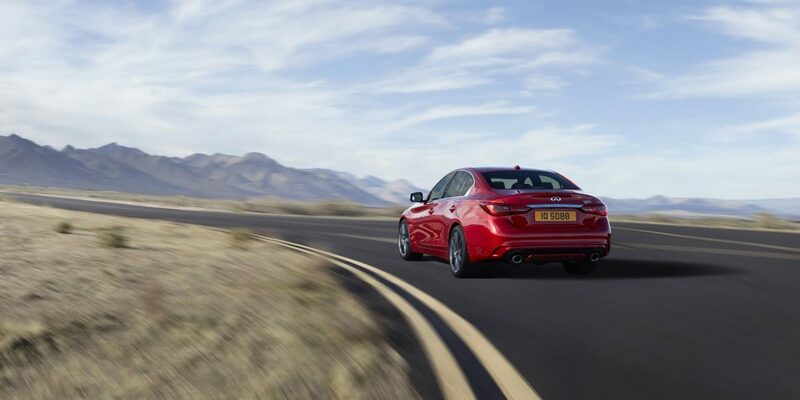 The Q50 has long been the embodiment of all that is INFINITI. 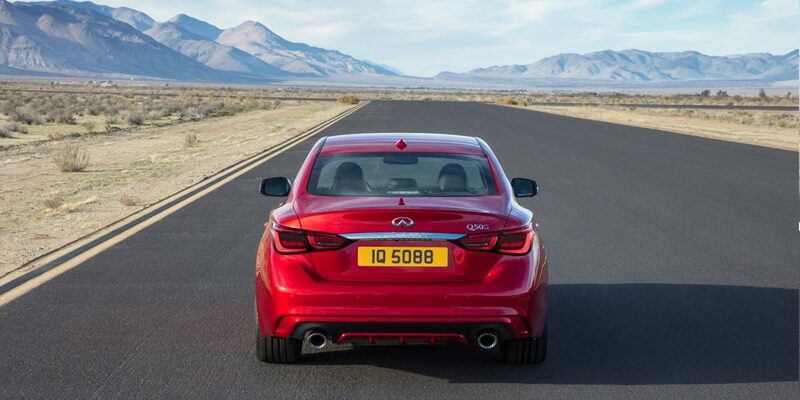 See how the INFINITI Q50 takes this legacy to a whole new level. 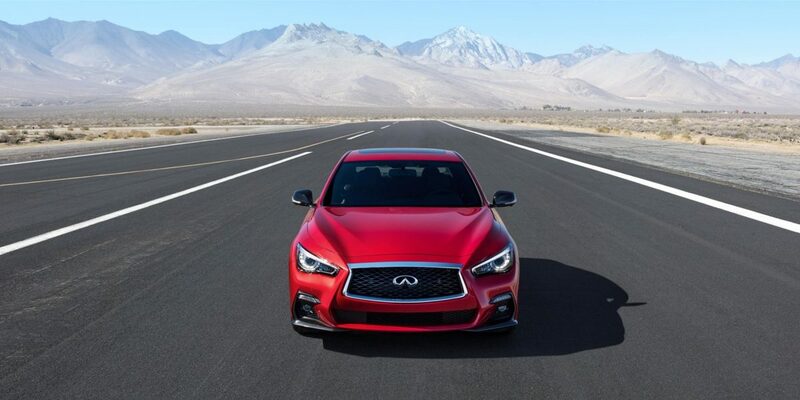 The Q50 was designed to fuse power, innovation and luxury. 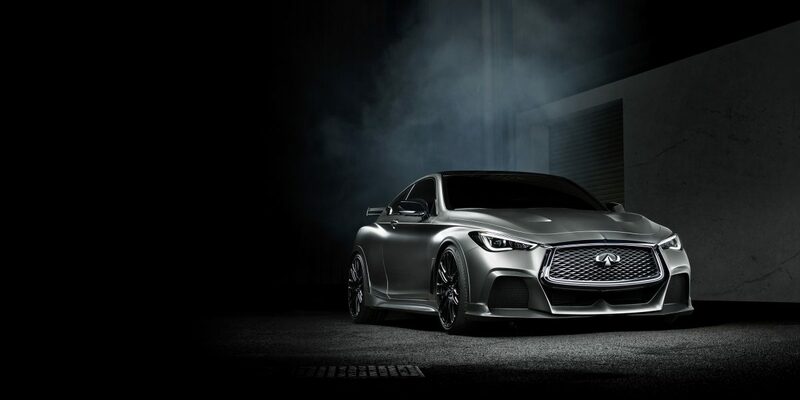 With four new model grades, you can select a performance or refinement inspired ride suited to you. 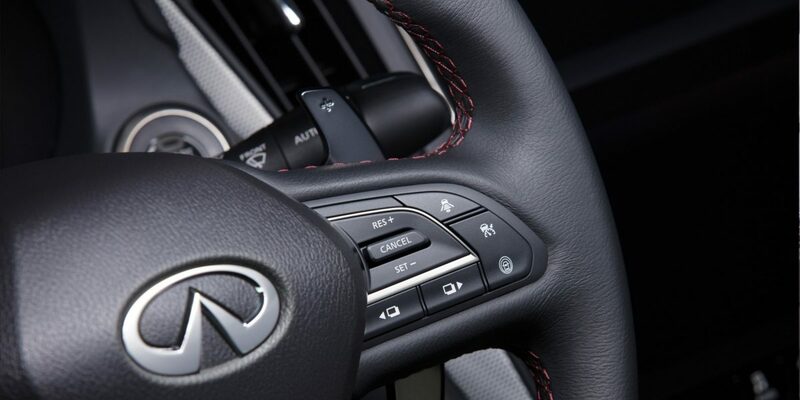 The new INFINITI Q50 interior is much more than a style statement. 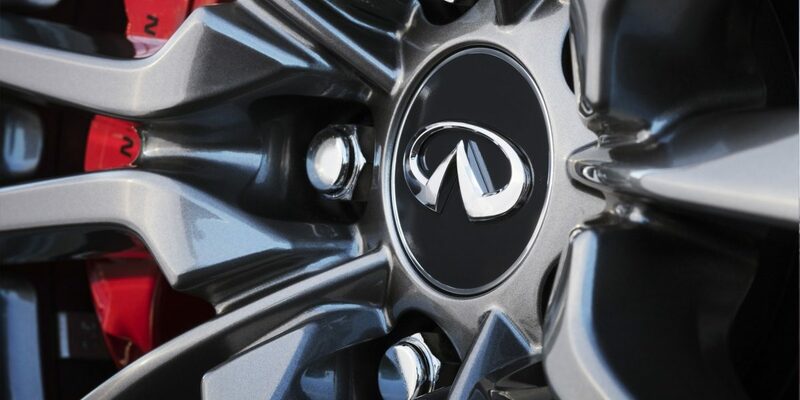 From the feel of the new steering wheel to the updated INFINITI InTouch system, we’ve created a comfortable, connected experience to empower our drivers. 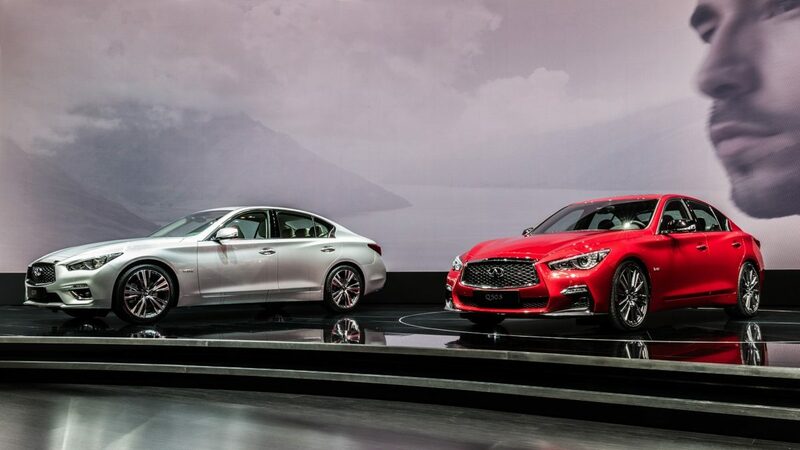 Tailor your experience with Q50’s enviable new model grades. 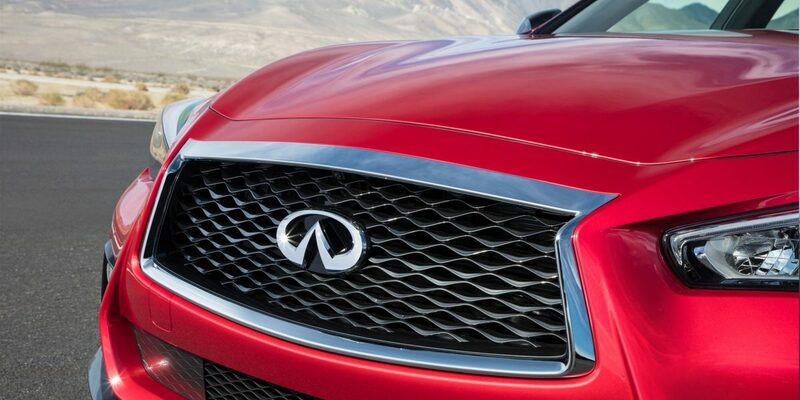 Refreshed attributes such as a more angular bumper make the Q50 a symbol of performance. 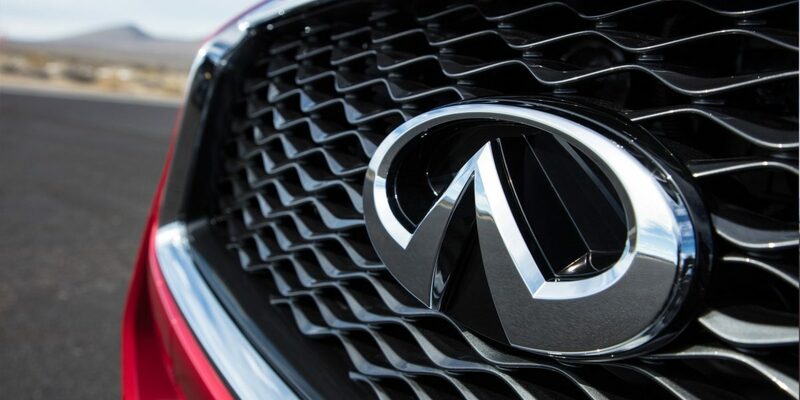 While the enhanced textural quality of the signature double-arch grille boasts premium refinement. 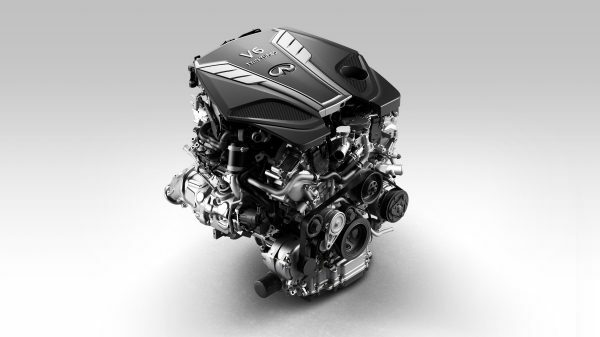 With a V6 powertrain and driver-assistance technologies, the new INFINITI Q50 delivers an empowering futuristic performance. 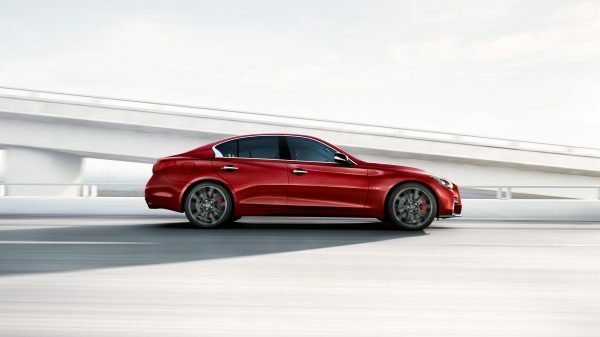 A building block on the road to the future of driving. 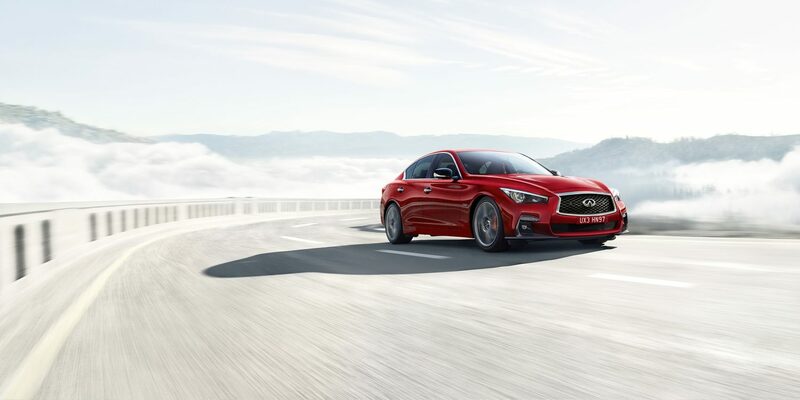 Experience the new Q50 as soon as it arrives. Sign up to stay informed.